Reproducible research was first coined by Pr. Jon Claerbout, professor of geophysics at Stanford University, to describe that the results from researches can be replicated by other scientists by making available data, procedures, materials and the computational environment on which these results were produced from. This workshop intends to describe reproducible research, what it is and why you should care about it, and how to do it with the combination of R, LATEX, Sweave and makefile. Tips and tricks will also be provided. This is a meeting of the Montreal R Users Group. We’re open to everyone! Sign up to RSVP! At this Monday’s Montreal R User Group meeting, Arthur Charpentier gave an interesting talk on the subject of quantile regression. One of the main messages I took away from the workshop was that quantile regression can be used to determine if extreme events are becoming more extreme. The example given was hurricane intensity since 1978. It may be that the average intensity is not increasing and therefore a standard linear regression would show no trend (since linear regression predicts expected, or mean values), but that’s not really what we are interested in anyway. If we are going to formulate proper risk models, what we want to know is whether the strong hurricanes are getting stronger. This is where quantile regression comes in. 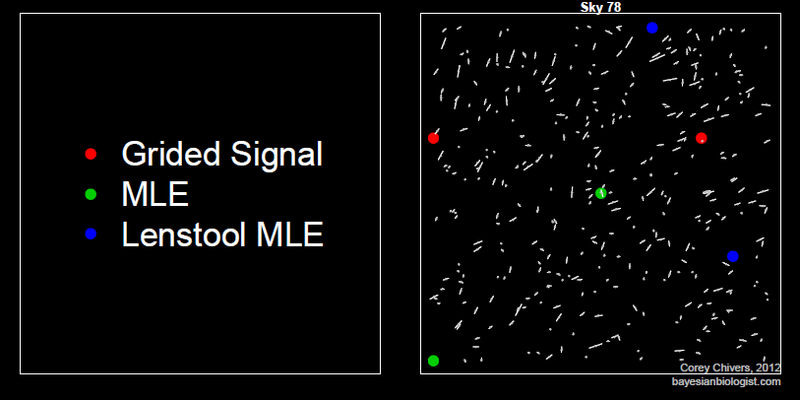 I always find that the best way for me to check my understanding is to simulate some data and check to see that things are behaving the way I expect them to. The advantage of doing this rather than just playing with data is that you know what the real process is, since you defined it. 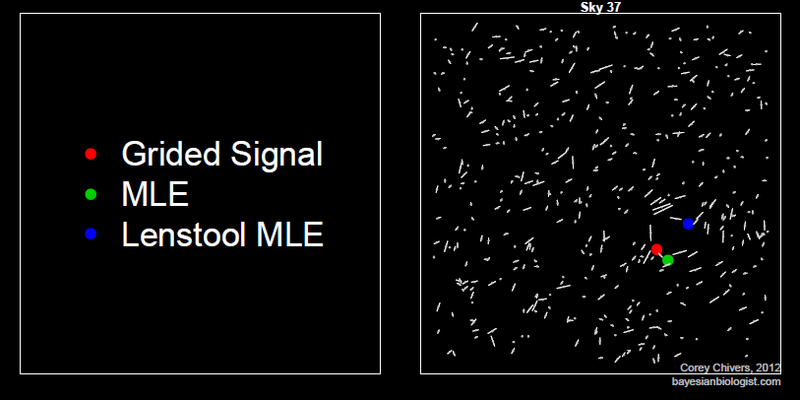 To get a handle on this stuff, I simulated some non-gausian (gamma distributed) data to mimic the hurricane data. I set it up so that the mean intensity stays constant across years, and the variance increasing constantly over time such that the intense (simulated) hurricanes get more intense over time. I then followed the procedure suggested by Arthur, which is to conduct quantile regressions across the quantile range (0,1). 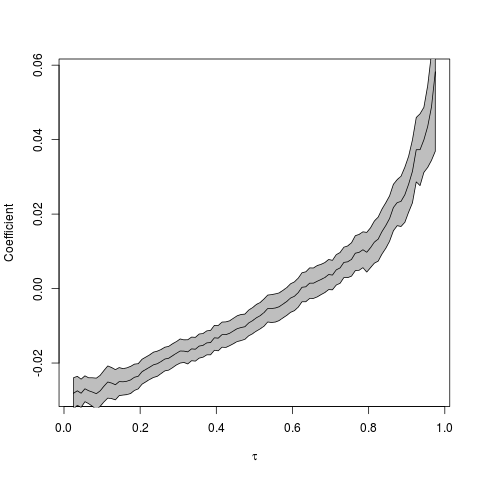 The results can be plotted as quantile vs the regression coefficient in order to see the magnitude and direction of the relationship across the quantile range. 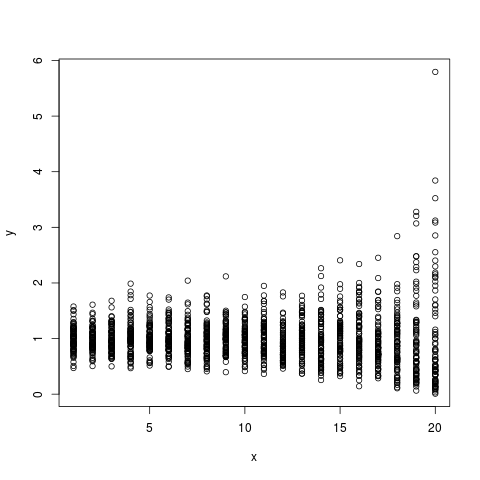 So, the coefficient seems to be an increasing function of the quantile (tau). But how do we interpret this? Low intensity (simulated) storms are becoming less intense given that the regression coefficient at low quantiles is negative. More importantly, however, is that the high intensity (simulated) storms are becoming more intense. We can see this by noting that the regression coefficients in the high quantile range are positive, and increasing. 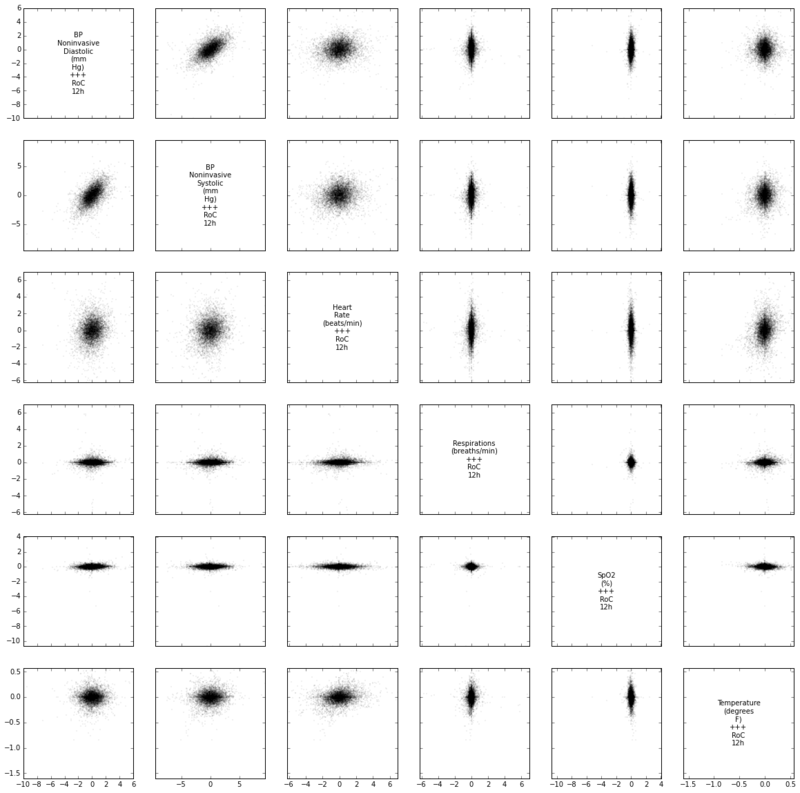 Another way to visualise the quantile regression results is by animating the regressions together to see how the relationship changes across the quantiles (tau). Click the image to see the animated GIF. Arthur has a prettier animation of this type using the actual hurricane data here. This is a meetup of the Montreal R User Group. Be sure to join the group and RSVP. More information about the workshop here. Why would we want to be Bayesian in the first place? In this workshop we will examine the types of questions which we are able to ask when we view the world through a Bayesian perspective.This workshop will introduce Bayesian approaches to both statistical inference and model based prediction/forecasting. By starting with an examination of the theory behind this school of statistics through a simple example, the participant will then learn why we often need computationally intensive methods for solving Bayesian problems. The participant will also be introduced to the mechanics behind these methods (MCMC), and will apply them in a biologically relevant example. 1) Contrast the underlying philosophies of the Frequentist and Bayesian perspectives. 2) Estimate posterior distributions using Markov Chain Monte Carlo (MCMC). 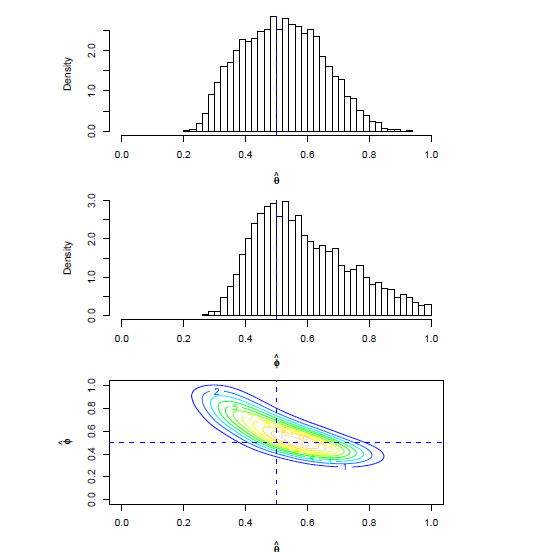 3) Conduct both inference and prediction using the posterior distribution. We will build on ideas presented in the workshop on Likelihood Methods. If you did not attend this workshop, it may help to have a look at the slides and script provided on this page. The goal of this workshop is to demystify the potentially ‘scary‘ topic of Bayesian Statistics, and empower participants (of any preexisting knowledge level) to engage in statistical reasoning when conducting their own research. So come one, come all! That being said, a basic working understanding of R is assumed. Knowledge of functions and loops in R will be advantageous, but not a must. This workshop will be conducted entirely in R. We will not be using any external software such as winBUGS. The Montreal R User Group is now official. You can join the group by visiting the meetup site. The group has existed since 2010 in a narrower incarnation as the BGSA R/Stats Workshop Series. Previous workshops have featured invited facilitators on topics such as Causal Analysis, GLMs, GAMs, Multi-model inference, Phylogenetic analysis, Bayesian modeling, Meta-analysis, Ordination, Programming and more. Our goal is to broaden the scope of the workshops to incorporate topics from a wide variety of applied fields. We are kicking off with a meetup on Monday, March 19th. At the meeting, I will be facilitating a workshop on building and estimating Maximum Likelihood models and doing model selection using AIC.